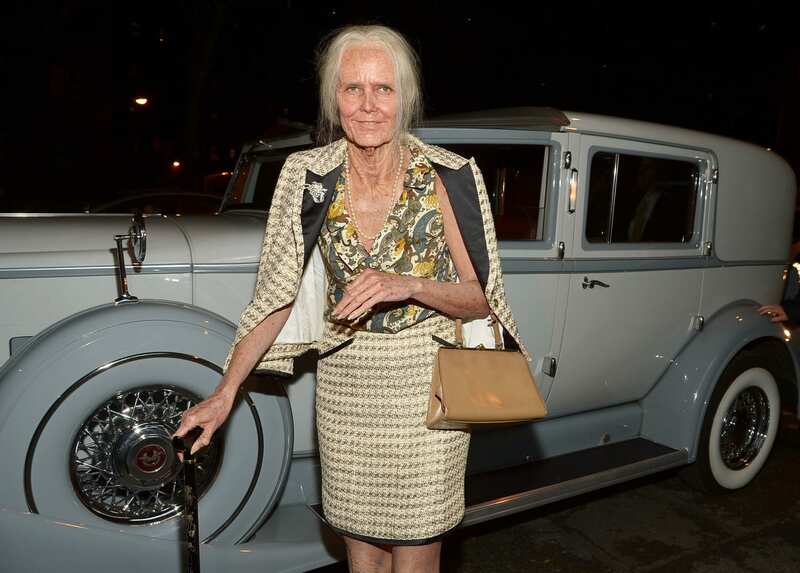 Heidi Klum has become known for her over-the-top Halloween costumes, but the Queen of Halloween title didn’t come easily. 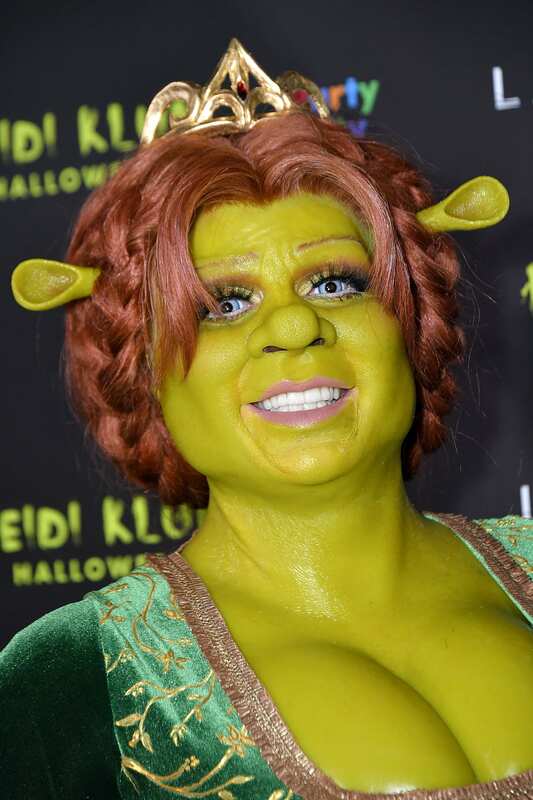 She’s put in a lot of work over the years to maintain her need to continually top the previous costume with each and every passing Halloween, so it’s no surprise that 2018’s costume was more extreme than all the rest. The supermodel was completely transformed in this year’s Halloween costume. 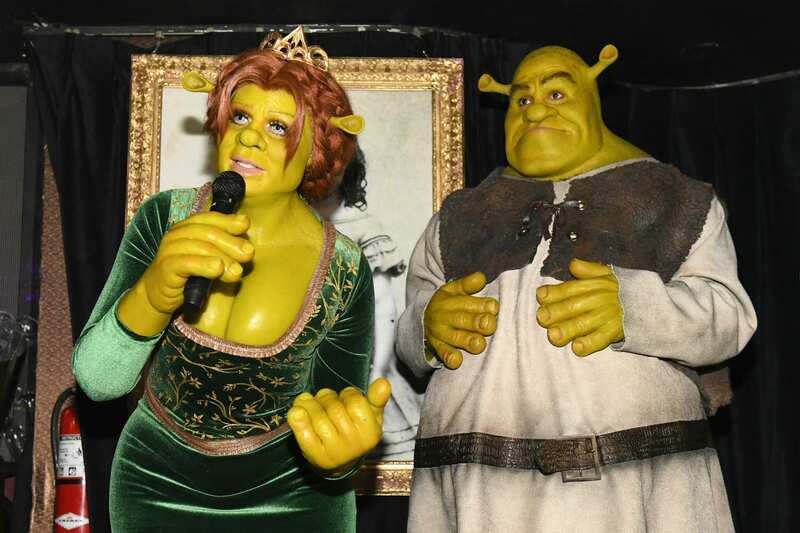 She went from the tall blonde we all know to Princess Fiona from “Shrek.” And she’s completely unrecognizable! Klum and Kaulitz fully committed to these looks! But, of course, that’s what Klum has become known for. For past Halloweens, she has dressed as Jessica Rabbit, an older version of herself and a robot. It all started in 2000 when she decided to put on a huge Halloween party and invite Hollywood’s finest. “When I moved to America, I immediately fell in love with Halloween and the spookiness of it. All that was missing was a fantastic party. It felt like a real opportunity for me,” she told The Hollywood Reporter of how her Halloween fame first began. To encourage guests to come in costumes — and the more outrageous, the better — she took it upon herself to show them what Halloween is all about. “By me doing crazy, elaborate outfits as the host, my hope had always been that all my guests would follow. And it’s worked because, over the years, people have become increasingly more outrageous with their costumes,” she told the publication. In her mind, a great costume comes down to dedication and details. “I love it when people are unrecognizable. I love it when people don’t go halfway. For me, the best costumes are the ones that really give the whole package. They have a unique idea and follow through with all the little details. It’s always all in the details,” she told The Hollywood Reporter. Definitely keep this in mind when selecting your costume for next year, because if there’s anyone to take advice from when it comes to all things Halloween, it’s Klum.